Knowing the demographics of app users, be it your own, your competitors, or the market as a whole, is critical for keeping your competitive edge, growing your app, and optimizing your outreach and campaigns. We recently introduced gender demographics, and today we’re excited to announce the addition of age demographics to our App Audience Insights in Explorer. 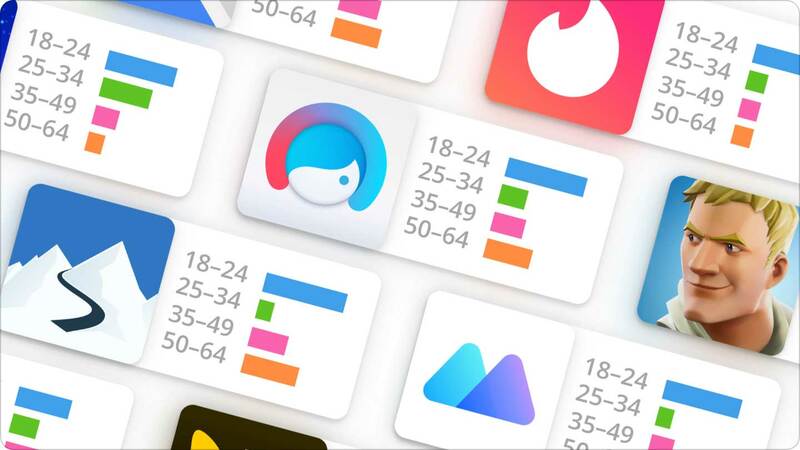 Using Explorer you can now identify apps by the age of their users, and also see the age distribution of users for hundreds of thousands of iOS and Android apps across all categories. Whether you’re a developer looking to understand your competition, a marketer looking to better understand a whole category, or a service provider looking to understand your user-base, Explorer’s App Audience Insights will give you a deep look into who’s using apps.